The book follows 8 year old Izzy after an accident at her eccentric scientist Gran’s house leaves her invisible unless Perky the parrot is perched on her shoulder. 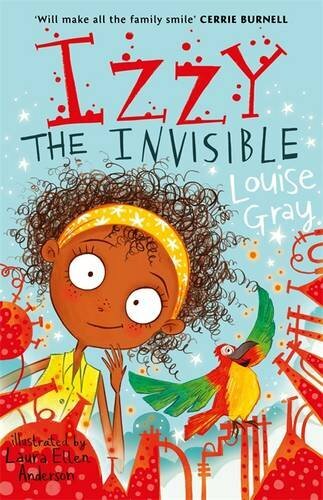 She quickly realises what fun she can have being invisible whilst her Gran searches for an antidote, but can Izzy prove to her family she’s using her invisibility to help people and regain their trust? Izzy is available to buy from Waterstones here.